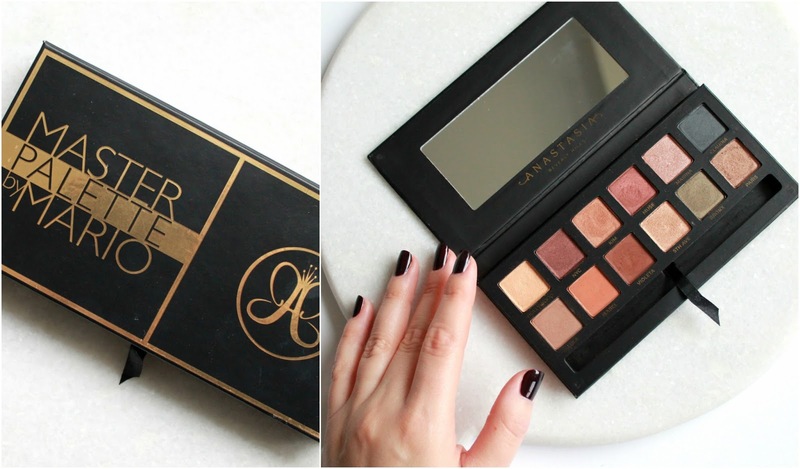 My latest obsession of the month, has been with this gorgeous eye shadow palette from Mario Dedivanovic. 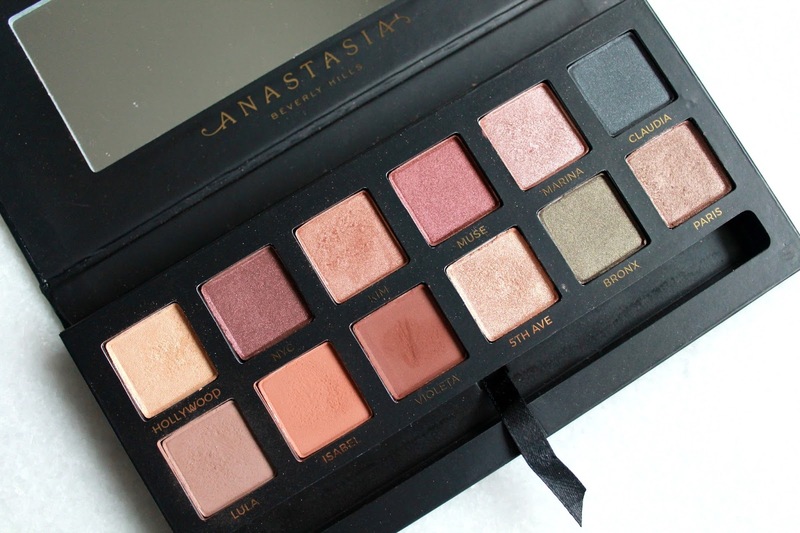 The celebrity makeup artist, who is best known for working exclusively with the Kardashian clan, teamed up with the brow-beautifying brand Anastasia Beverly hills for the Master Palette by Mario. The special-edition 12 shades, represent each of Mario's celebrity muses or his favorite cities. I was lucky enough to get my hot little hands on this palette, the first day of the launch. I have never tried anything from the brand before and since I love Mario's signature looks, I was more than curious to see what all the hype was all about. As you can tell from the above photo, this palette has been WELL loved the past month! My first impression was the quality of the packaging and pigmentation of the shadows, from the first swatch. The texture and the consistency of each shadow is top notch and high quality -- as to be expected with any Anastasia product. The shades range from matte to metallic finishes. 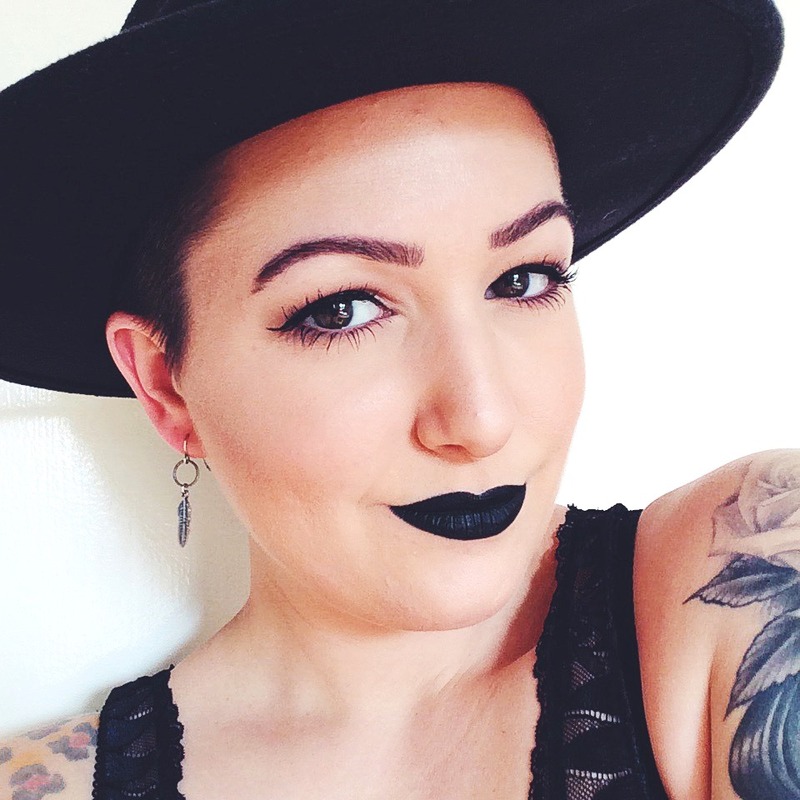 When it comes to application and blending, each shadow is intense with colour but blends like a dream on the eye lid. In the palette, you also get a double ended brush (not pictured) that works well and is great for travel or on-the go. 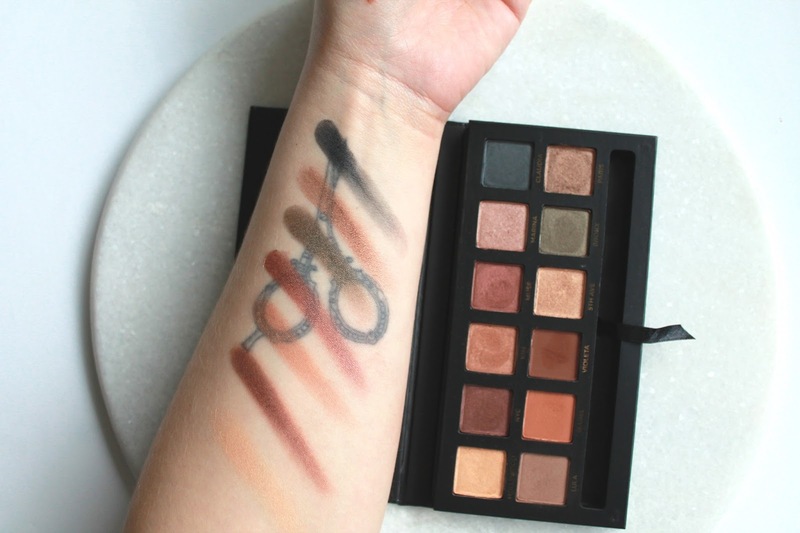 The best part of this palette is that all the shadows are complimentary and work together to create any eye look. If you're a fan of neutrals and rich,warm tones; this is the palette to invest in. With the Holiday season around the corner, this would make THE perfect gift for the makeup lover in your life!